A contributor of numerous articles to professional journals, Dr. Van Alten had the ability to pursue his research through a plethora of grants. ELMHURST, IL, August 21, 2018 — Marquis Who's Who, the world's premier publisher of biographical profiles, is proud to present Pierson J. Van Alten, Ph.D., with the Albert Nelson Marquis Lifetime Achievement Award. An accomplished listee, Dr. Van Alten celebrates many years' experience in his professional network, and has been noted for achievements, leadership qualities, and the credentials and successes he has accrued in his field. As in all Marquis Who's Who biographical volumes, individuals profiled are selected on the basis of current reference value. Factors such as position, noteworthy accomplishments, visibility, and prominence in a field are all taken into account during the selection process. 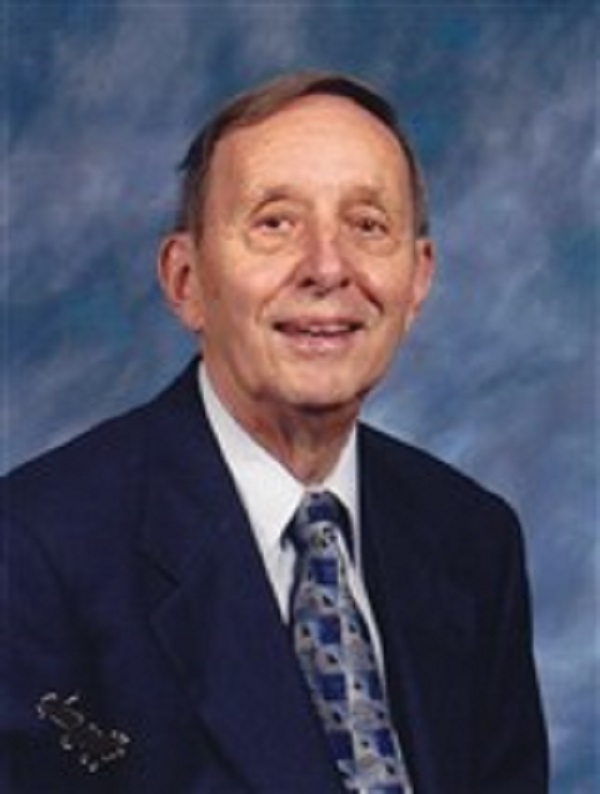 After receiving a doctorate, Dr. Van Alten began serving as a research fellow with the University of California, Los Angeles. Two years later, he transferred to the University of Illinois in Chicago as an assistant professor of anatomy. Over the years, he worked as associate professor and professor, reaching the rank of professor emeritus in 1993. Through the course of his research, he discovered the chickens could react immunologically prior to hatching and also developed methods to bursectomize and thymectomize chickens as embryos. Sabbatical Leaves include: 1966-1967 – Pediatric Research Laboratory, University of Minnesota and 1973-1974 – Tefenau Institute, University of Bern, Switzerland. An expert in his field, Dr. Van Alten holds a Bachelor of Arts from Calvin College and a Master of Science and Doctor of Philosophy from Michigan State University. In order to remain aware of changes in the field of immunology, he has maintained affiliation with the Leucocyte Biology Society, formally known as Reticuloendothelial Society, the American Association of Immunologists, the American Association of Anatomists and the Federation of American Societies for Experimental Biology. A contributor of numerous articles to professional journals, he had the ability to pursue his research through a plethora of grants earned from the National Cancer Institute, the John A. Hartford Foundation, the Juvenile Diabetes Research Foundation, the National Institutes of Health and United Cerebral Palsy. Looking forward, Dr. Van Alten intends to enjoy his retirement as professor emeritus. In recognition of outstanding contributions to his profession and the Marquis Who's Who community, Pierson J. Van Alten, Ph.D., has been featured on the Albert Nelson Marquis Lifetime Achievement website. Please visit www.ltachievers.com for more information about this honor.